Murray Lark is Professor of Environmetrics at the University of Nottingham in the UK. He obtained his PhD in the soil science laboratory at Oxford under the supervision of Philip Beckett. 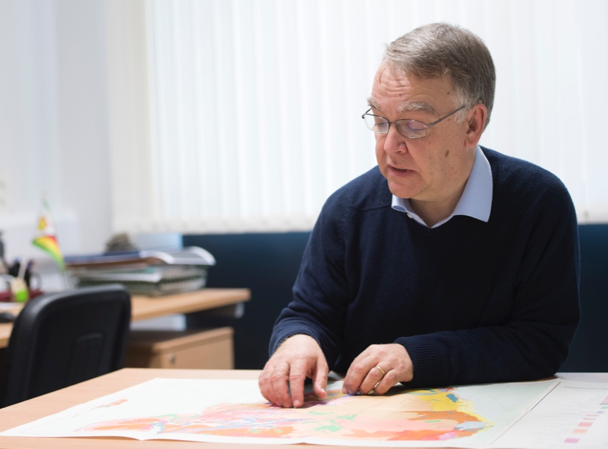 He has worked primarily in UK research institutes, Silsoe Research Institute (agricultural engineering), Rothamsted Research and the British Geological Survey. His interests include spatial and spatio-temporal forms of the linear mixed model, the design of sampling schemes and cross-disciplinary work on the communication of uncertain information. He is increasingly engaged in the deployment of pedometrics to address problems of food security and the nutritional quality of foods in Africa. 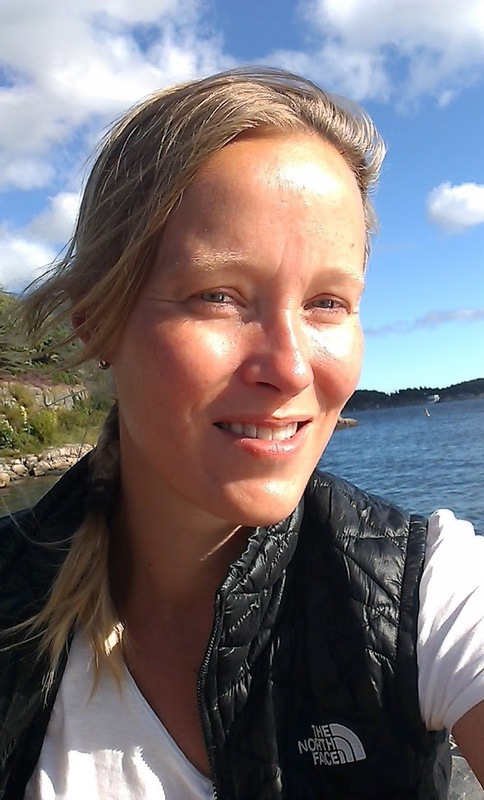 Titia Mulder is an assistant professor at the Soil Geography and Landscape group at Wageningen University, The Netherlands. Currently, her research involves 1) spatial, temporal and soil-landscape modelling for understanding large-extent soil and ecosystem dynamics and 2) the development of DSM methods for mapping of soil properties and their temporal, lateral and depth related uncertainties, thereby integrating soil sensing techniques for monitoring changes in soil properties. Currently, she is chair of the commission 1.5 Pedometrics of the IUSS for the period 2018-2022 and actively involved in the Pillar4 WG of the Global Soil Partnership, GlobalSoilMap and various European and national research projects (Climate Envelope) aimed at mapping and monitoring soils for a sustainable future.